Home INFOBITES	Why Do Dogs Lick Their Paws? Is it a Bad Thing? While the act of licking paws is totally normal, you should be aware of anything that may constitute excessive licking as this could indicate wider health problems. So why do dogs lick their paws? Read on to discover the common reasons, and whether or not this is anything to worry about. Paw licking is an important part of your dog’s self-cleaning routine. As the paws are the part of their body most in contact with the ground, they can often get dirty quicker than the rest of the body. Light licks from your dog will help to clean up any dirt that may have accumulated in the paws and underneath the paw pads while also freeing any debris caught between them which can gather during a walk or playtime outside. Dogs are also likely to lick any wounds or injuries they may have sustained in a bid to help them heal faster. 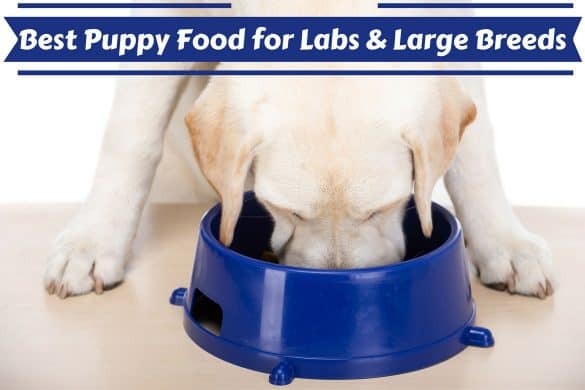 Licking stimulates blood flow and can clean out any debris that may have collected there. 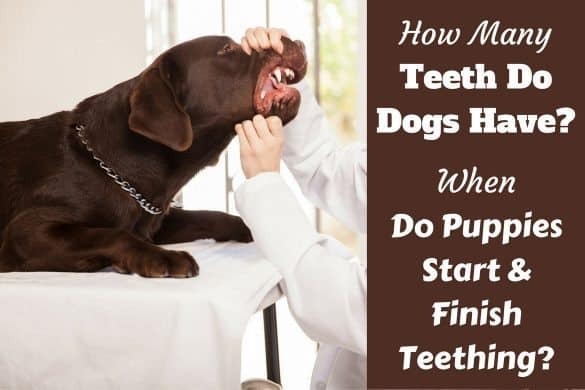 It’s also commonly thought that dog saliva has healing properties, and although there is some evidence to support this, not all experts agree. If your dog is licking a wound occasionally, it’s OK, but try to discourage this licking if they have stitches as they could manage to pull them out. 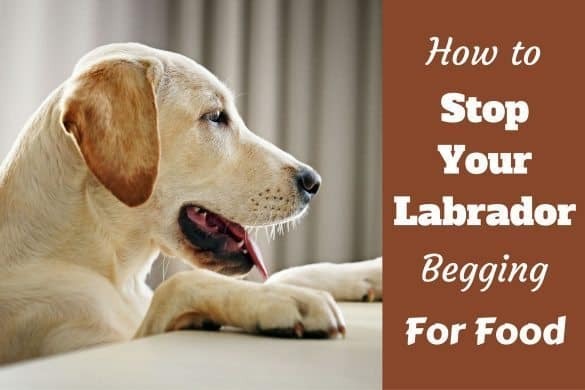 If you spot your dog vigorously licking their paws more than they usually would, there’s a good chance it’s because they’re itching in that particular place. Just as humans scratch, licking relieves the itch somewhat for your dog. Parasites, such as ticks and fleas, could be the cause of the irritation – talk to your vet about a good flea and tick treatment if you think that may be the cause of your dog’s itching. Allergies, particularly to pollen both inhaled and picked up on the paw pads, can cause itching and excessive paw-licking too. This is by far the most common reason for excessive paw licking, responsible for as many as 9 out of 10 causes. Allergens result in skin inflammation; this is particularly itchy for dogs as they have so many nerve endings in their skin. Pedigree dogs are more likely to suffer from allergies than their mongrel counterparts as their gene pool is so small, while smaller dogs are often itchier than large ones – again, because of genetics. If your dog is suffering an allergic reaction to pollen, your vet is likely to prescribe a steroid to ease the inflammation. Although this should stop the itching, be aware that steroids can have nasty side-effects and shouldn’t be used on a long-term basis. Dry skin can also be very itchy for your dog and is likely to lead to excessive paw-licking too. There are a number of factors that can lead to dry skin, including food allergies, excess shampooing, air-conditioning, central heating and hormonal upsets. It’s possible your dog may be suffering from an underactive thyroid gland, which means they don’t produce enough thyroid hormone that helps to keep skin supple and moist. Make sure to consult a vet who can advise on the best course of action if you suspect hypothyroidism. As well as dry skin, other symptoms include lethargy, weight gain and an intolerance of low temperatures. Why do some dogs love to howl at sirens? Why do dogs love to bury their bones? Why does my dog eat grass all the time? Why do dogs bark when someone’s at the door? Occasionally, psychological problems will cause your dog to lick their paws excessively. Boredom, anxiety and Obsessive Compulsive Disorder can lead to obsessive licking and chewing. This should be discouraged as far as possible as these behaviors are difficult to stop once they’re in full flow. One school of thought among canine behavior experts is the act of licking releases a small dose of feel-good endorphins, helping to calm your dog’s state of mind and improve their well-being. 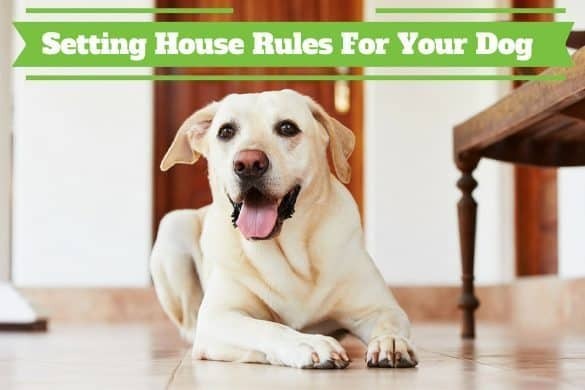 The best way to ensure these behaviors aren’t allowed to develop lies in keeping your dog mentally and physically stimulated – plenty of play, exercise and obedience training are the key. What are the Consequences of Excessive Paw Licking? While excessive paw-licking on its own isn’t necessarily a problem, it can cause further skin problems for your dog, most notably ‘hot spots’. Hot spots, or acute moist dermatitis, are areas of your dog’s body which have been licked to the extent that they have developed into a noticeably irritated, wet, red area that may even progress to a sore. 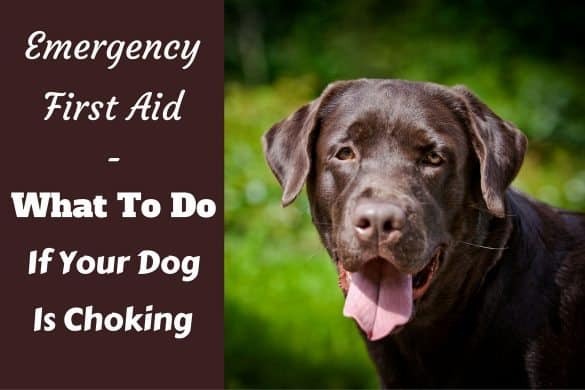 Once they’re visible, hot spots are likely to grow and become very painful, very quickly, so get them to a vet as soon as possible for treatment. Dogs particularly prone to hot spots are those with an already weak immune system or those suffering from stress – the amount of cortisol produced in a stressed dog can encourage superficial skin infections. Larger dogs aren’t necessarily more prone to hot spots but can do more damage to their skin because of them – they have been known to lick spots until they bleed which can leave them vulnerable to bacterial and yeast infections.